The recent launch of iPhone X has come up with a package that makes it one of the most appreciable product in the iPhone series. It has set benchmarks for other brands to compare them and try to deliver the best customers can get. Tracking down the past launch of each the phone in iPhone series, Apple has always come up with something unique every time. They have even taken the customers by surprise with the new Face ID and other such feature. It would not be wrong to say that iPhone has some of the unique features that every user craves for. The success of iPhone is the combined effort of fabulous design and a better UI that it provides. The iOS apps are some of the most promising things which are available in the market right now. Most of the app developer can use these as a reference in order to reach out to the customer and get a better understanding. The key to a successful mobile app development would be to stay ahead of the technology rather than following the herd. This is how trends are set. The same thing should be followed by iOS app development team. From a prominent start by touch ID to Face ID, the development in the safety and security feature of iOS has been improving day by day. This is what fits the customer’s interest, having safety along with an engaging app inbuilt. This is one of the main reason of the worldwide popularity of iPhones. The key development that iPhone has made in terms of app development are immense and some of them are the introduction to new possibilities. The promising features which one can always seek from the iPhone app development are discussed. The screen size has been one of the major issue since the very beginning of the smart phones. Earlier the screen size were small, but with advancement in the time, people started to prefer the large screen size. Therefore, for better app development the efficient spacing of the screen matters. The more efficiency is shown in spacing better are the chances for the app developer to utilize those space and make better use. The change of iPhone screen size from 4 inches to 5.8 inches has proved an important feature for the app developer to make best use of the space every now and then. It is important to understand the importance of the design layout in a phone. This is one of the most important aspect to bridge the gap between user experience and user interface. The mobile phone are designed to provide maximum understanding of the content. 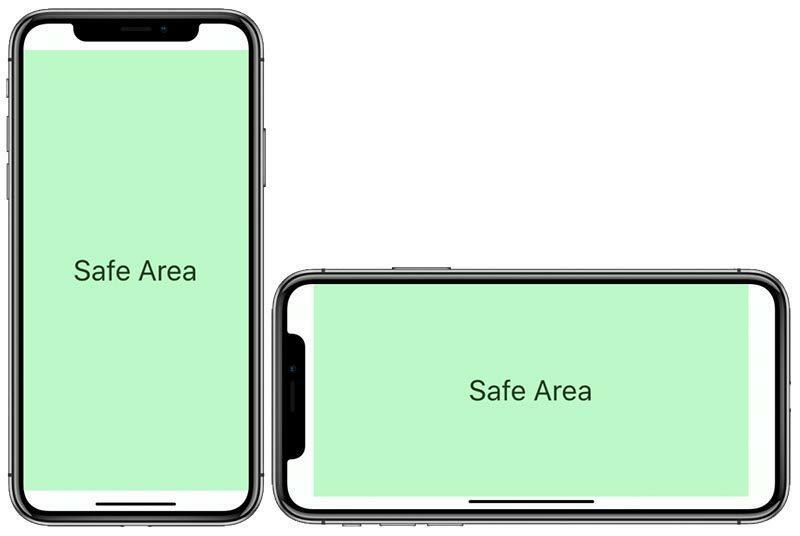 As, the layout in iPhone X provides the developer the opportunity to remove the one button control and completely replace it with the home indicator and sensor housing. Thus, the app can be developed using these features to best meet the suitability of the existing layout. The designing of the font, design of the colors are some of the important aspect to keep in mind by the developer. At any point should the user feel odd about any aspect of the app. The better layouts helps the app developer to introduce better features. In the case of the positioning of the contents, it can be placed symmetrically and the clipping of the corners is avoided. The app can be designed in such a way that they do not give the wrong impression such as coloring and the placement of contents. The display of the phone is one of the important aspect for the app developers to look out for. With the availability of high, resolution the challenge of developing the app accordingly is quite a tough task. The apps must designed to be resolution free. Some of the apps needs to work in accordance with the resolution and the different screen aspect. Thus, the app developer needs to make sure the app doesn’t face any distortion or display issue while working on the phones current resolution. 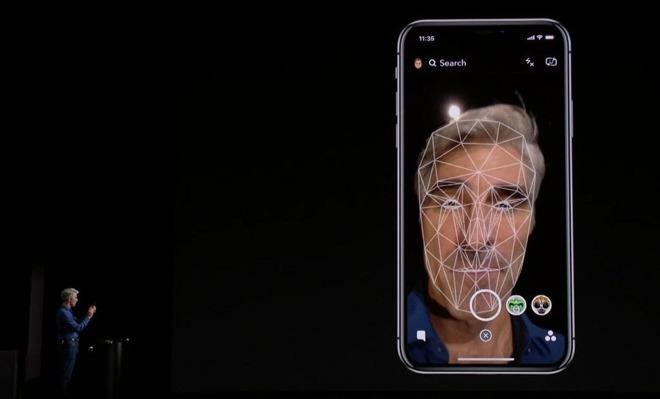 The new interaction features provided by the iPhone such as the Face ID feature may take the iOS app development trends to the next level. It is said that the new feature will make use of 30,000 dots acting together to recognize the owners face and then proceed with unlocking the phone. When taking such a bold step the mobile app must be reliable, so that, it doesn’t fail at any point and the user might have to face a difficulty due to it. The same goes for the 3d touch features, which makes the use of pressure applied by the user for various actions. Thus, the mobile apps may use these ideas to incorporate them in the new apps, but reliability is one of the key factors. The development in the mobiles have surely introduced the various difficulties for the app developer. 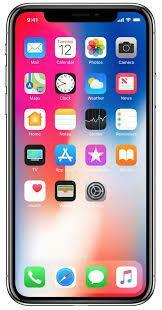 The development of applications for the new iPhone X is going to be a very tough and challenging task for the app developers out there. As the changes made in the design features are way too less and the modifications are enormous. Optimizing the apps as well as the website in accordance to the next generation technology is a must. Whatever be the condition, the fact is that it has offered extensive opportunities to the developers who are willing to explore in this new arena. He gets to learn something exciting and add a new feather in the book.